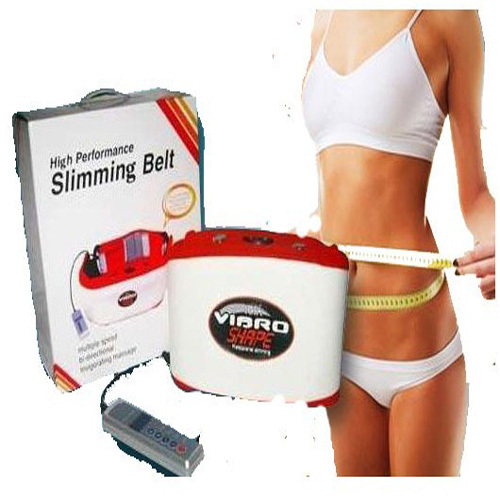 Vibro Shape Sauna Slimming Vibrating Massage Belt. This is Vibro Sauna Infrared Massage Belt With Sauna Function Orange. The massage can help boost blood circulation and release the muscle tissues, with infrared heating, sauna function with constant temperature, it can eliminate the body toxin as well. The massage can help boost blood circulation and release the muscle tissues, With infrared heating, Sauna function with constant temperature, it can eliminate the body toxin as well. Vibro sauna ideal treatment for your abdomen, waist, back, legs and buttocks.